Pro-tip: If you’re going to try to publish your work twice, don’t give editors a reason to go searching the internet for your previous work. 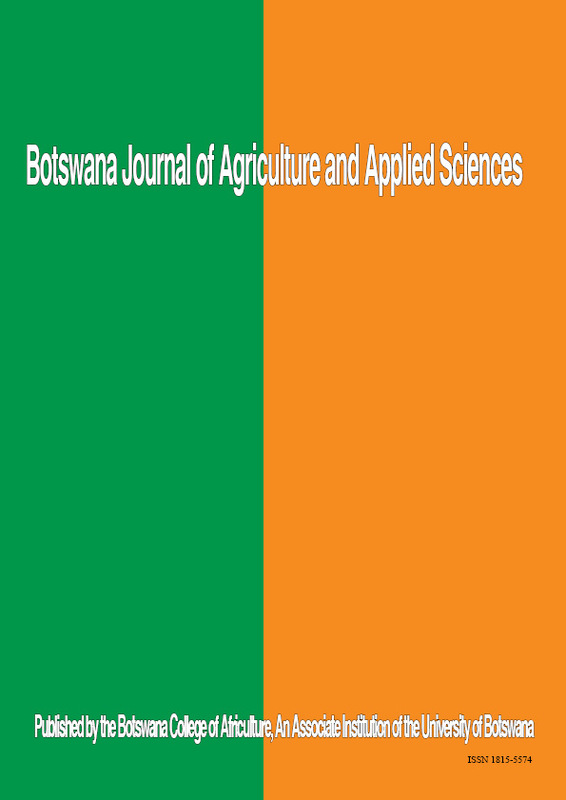 Below is the letter written to the author(s) of the article “Mabe, R. Capacity development and the need for extension services: A case of mentorship for emerging sugarcane farmers’ in South Africa” by the Chief Editor of BOJAAS with regard to redundant publication. This paper is with printers and we were doing the last proof reading when we noticed that one of the references, Enshayan, K., Stinner, D. and Stinner, B. (1992). Farmer to Farmer. Journal of Soil and Water Conservation, 47:127–130 was missing a volume number. We could have called you to supply us with this information but we thought it will waste time so we search the internet for the information. We were surprised that the same work you have submitted to us has already being published somewhere else (see attached article). It would be unethical for you and for me as the Chief Editor to go ahead and publish this research. It is clearly stated in the Guidelines for Authors that “It is understood that submitting an article to BOJAAS means that it is not concurrently being considered by another journal elsewhere” As such, your paper has been withdrawn from publishing. Surely scanning the literature, e.g. a Google search just after submission would have revealed the duplicate paper? Thumbs down to O. R. Madibela. And thumbs down to BOJAAS for doing at step Z what should have been done at step A. Also, they need to update their policy since if the paper is already published somewhere else, it is certainly “not concurrently being considered by another journal elsewhere.” It was considered by another journal in the past, not concurrently.